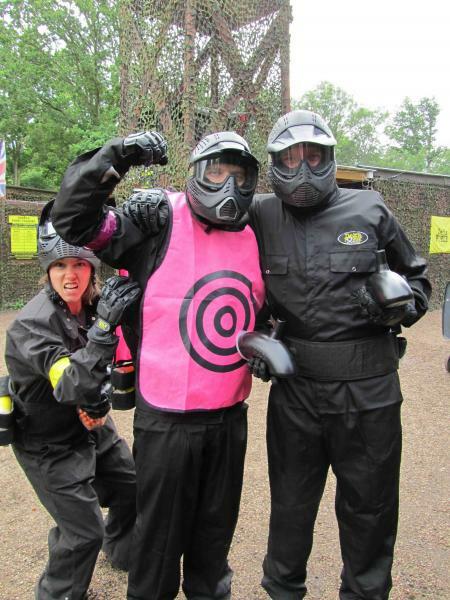 Brand new feature at all Delta Force Paintball centres: Target Vests! 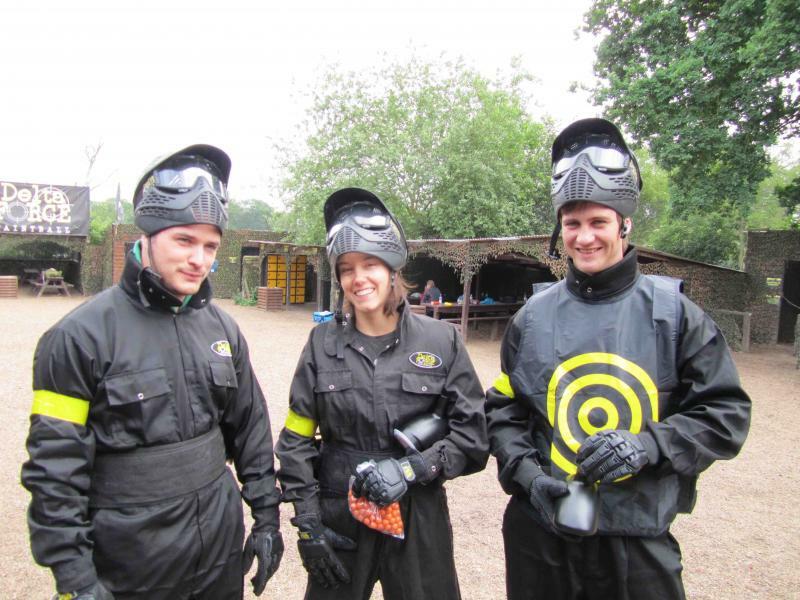 Every year, Delta Force Paintball hosts thousands of birthday parties, corporate days out, Stag & Hen parties and other special events. The feedback we get from our guests is always unanimously positive yet we strive to bring new features into our games for our valued customers. This week every Delta Force Paintball centre in the UK, we’ve introduced a brand new feature: Target vests! Delta Force target vests come in yellow for the birthday boys/girls, bosses, or anyone who fancies being brave/stupid! For Stag & Hen parties, the target vests come in a rather masculine shade of pink complete with a matching tutu! Our target vests are available at every Delta Force centre in the UK. If you and you’re group are interested in drawing attention to one (ore more) of your party. We look forward to welcoming you at one of our paintball centres for your next paintball event. Book your day out now by visiting the paintball booking page or calling our events team 24 hours a day, 7 days a week on 0203 869 9301.